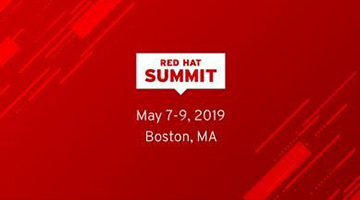 Atos is proud to be a sponsor of the Red Hat Summit 2019. 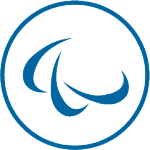 Building on the undeniable success of this partnership, Atos will run several seesions ensuring your business is keeping pace with your clients–ensuring you maintain the existing and attract the new. Only companies that transform and adapt to the constantly changing consumer, user, business, and regulation demands will survive. Time to market with new technology features and innovations is critical as the market continues to diversify. Competition from new, agile and efficient startups with their simple, but powerful, workflows and business models built on a cloud-native foundation, provide flexibility and speed. Platform-as-a-Service (PaaS) container platforms like Red Hat OpenShift Container Platform are the foundation blocks to provide businesses of all size and scale with the capability to standardize their technology and simplify their development and application environment. Visit us at the charging stations, join the scavenger hunt and attend one of our breakouts to ensure you are not getting left behind.